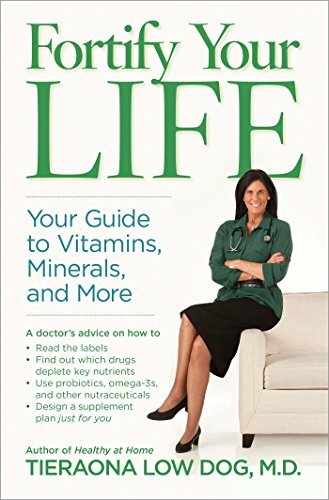 9781426216688 | 1 edition (Natl Geographic Society, February 2, 2016), cover price $26.00 | About this edition: Health-conscious consumers read nutritional labels, but it's nearly impossible to get the nutrients we need with diet alone. 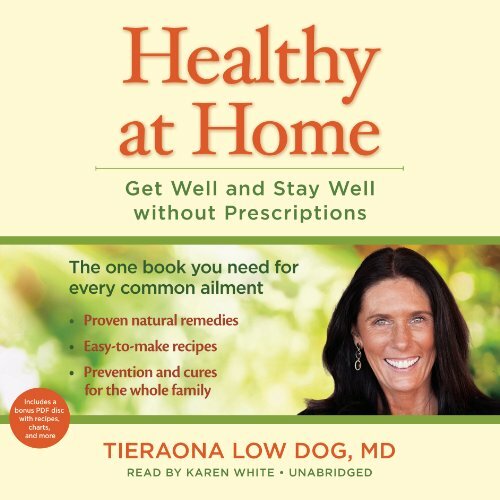 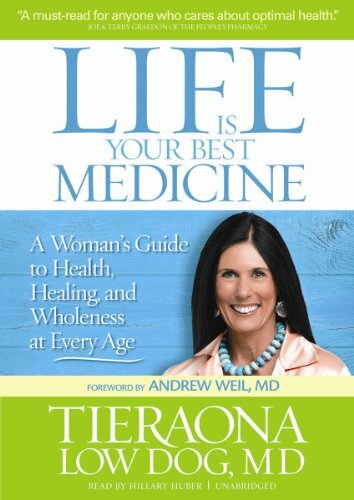 9781504701518 | Com/cdr un edition (Blackstone Audio Inc, February 2, 2016), cover price $34.95 | About this edition: Trusted natural health physician and bestselling author Tieraona Low Dog, MD, provides a personalized approach to using nutritional supplements for your specific health needs, helping you navigate the complex and often confusing landscape of vitamins, minerals, and more. 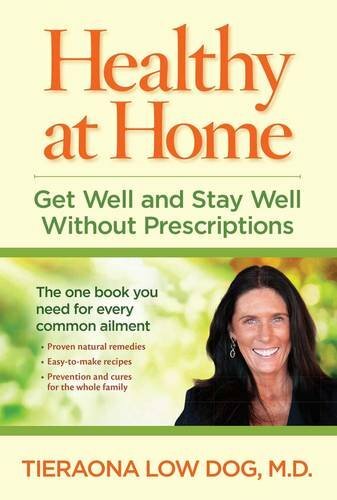 9781504701495 | Com/cdr un edition (Blackstone Audio Inc, February 2, 2016), cover price $100.00 | About this edition: Readily find your way to better health with this guide to nutritional supplements and holistic healthHealth-conscious consumers read nutritional labels, but it's nearly impossible to get the nutrients we need with diet alone. 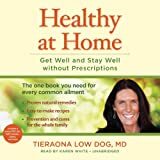 9781426214820 | Reprint edition (Natl Geographic Society, January 13, 2015), cover price $14.95 | About this edition: Get the how, when, and why of getting better and staying well with homemade remedies that the doctor orders. 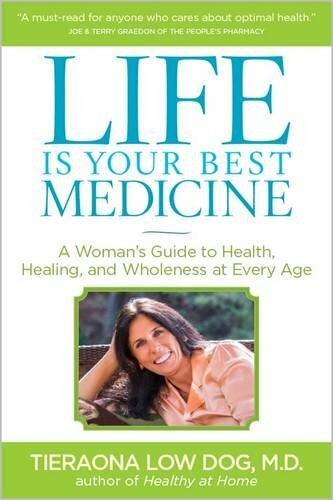 9781426214554 | 1 edition (Natl Geographic Society, April 29, 2014), cover price $14.95 | also contains Life Is Your Best Medicine: A Woman's Guide to Health, Healing, and Wholeness at Every Age, Life Is Your Best Medicine: A Woman's Guide to Health, Healing, and Wholeness at Every Age | About this edition: Everything you do and every choice you make can have a positive and profound impact on your health and well-being. 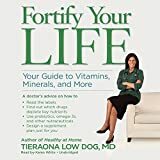 9781482950601 | Com/cdr un edition (Blackstone Audio Inc, January 14, 2014), cover price $69.00 | About this edition: [LIBRARY EDITION Audiobook CD format in sturdy Vinyl Case with cloth sleeves that keep compact discs protected. 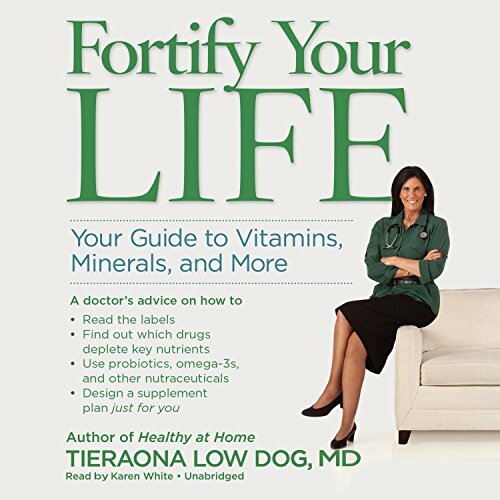 9781470847388 | Unabridged edition (Blackstone Audio Inc, September 4, 2012), cover price $76.00 | About this edition: [Library Edition Audiobook CD format in vinyl case.